This national signing day update is as of 1:55 p.m. EST. So far the Mountaineers have landed DL Jordan Jefferson and S Rashean Lynn. Defensive Lineman Jordan Jefferson – Signed at 8:54 a.m.
Jordan Jefferson is out of Navarre, Florida. He was named 2018 Pensacola News Journal All-Area First Team Defensive Line. He led Navarre High to an 11-2 record and an appearance in the Florida High School Athletic Association (FHSAA) Class 6A District 2 Championship and advance to the Region 1 Finals (state quarterfinals). During his entire 27 game career he ended up with 115 tackles, 11 sacks, three forced fumbles, a fumble recovery and two blocked field goals. Jefferson also received offers from Louisville and Kansas State. Safety Rashean Lynn – Signed at 9:41 a.m.
Rashean Lynn Jr. starred at Cocoa High in Cocoa, Florida. He was named to the 2018 Florida All-Star team as a senior, while making 30 catches for 440 yards and four touchdowns. He was rated a three-star prospect by Rivals, 247Sports and ESPN. Lynn also received offers from Florida, Indiana, Louisville, Kentucky, Oregon, Purdue, Rutgers, Syracuse, Virginia and Wake Forest. Per all reports, Darnell Wright will choose between West Virginia and Tennessee at 4 p.m. on ESPN2. All indications seem to indicate that Wright will go with the Vols, despite a late surge by Coach Neal Brown and the Mountaineers. As they say, it ain’t over till it’s over. Until he officially makes his choice, the Mountaineers are still in the hunt. 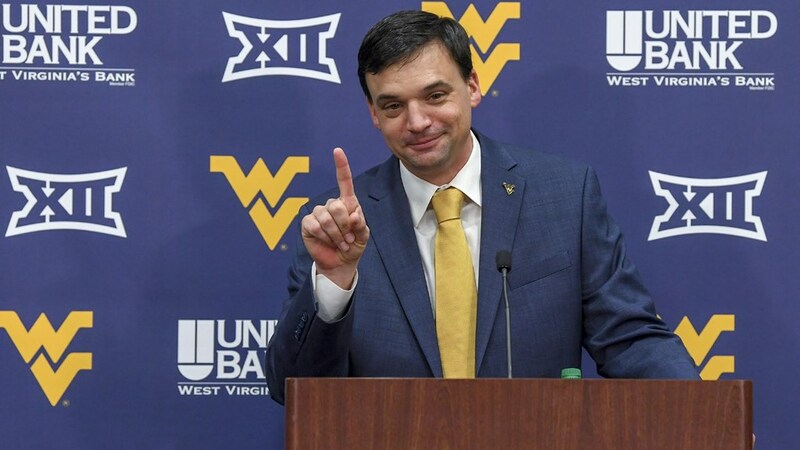 It’s very encouraging that Neal Brown was able to get the Mountaineers in the hunt for this big of a prospect in such a short amount of time in Morgantown. Stay tuned as this report will be updated as more details roll in.